Spot on item, would use again. Excellent product and superb service. Top marks. 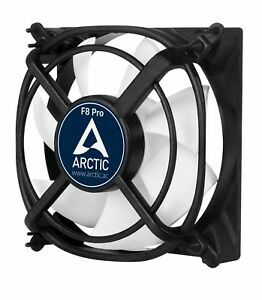 I have tried to find quiet fans in the past, but this blows the competition out of the water. You can hardly hear it’s running! The device I put it into is next to my bed and falling asleep is no problem whatsoever!